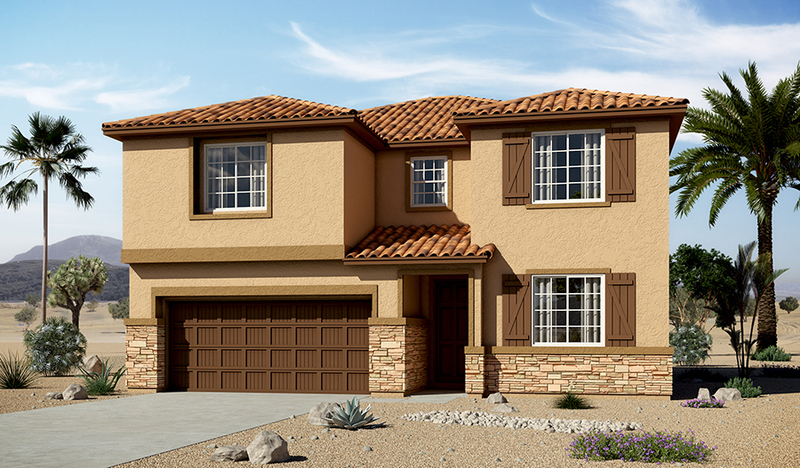 Explore the Coronado model and discover how easy it would be to make yourself at home in this floor plan. Just off the entry, you'll find an invting bedroom with attached bath. At the back of the home, take a stroll through a great room, morning room and gourmet kitchen—complete with center island, stainless-steel appliances and walk-in pantry off the mudroom. Don't miss the covered patio! Upstairs, check out the convenient laundry, a generous loft and three inviting bedrooms, including a relaxing master suite with an attached bath, walk-in shower and expansive walk-in closet with built-in organizer.